4 bedroom rentals? You want ’em, we have them. Houses and Townhouses. Everywhere you want to be. 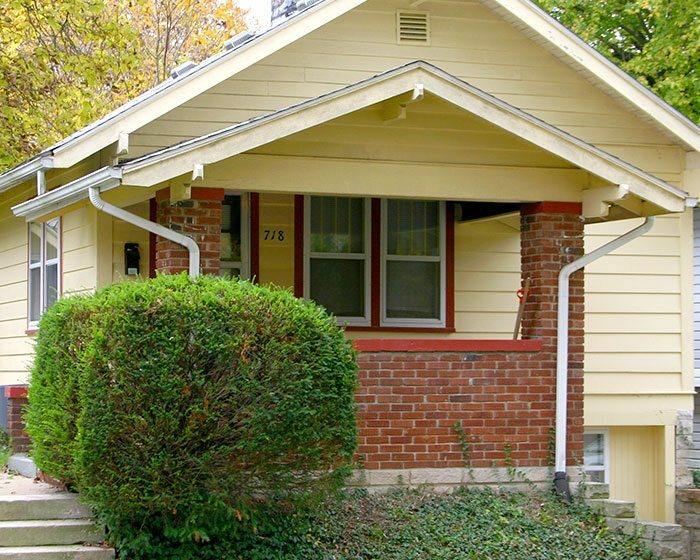 4BR houses and townhomes for rent in Bloomington IN. 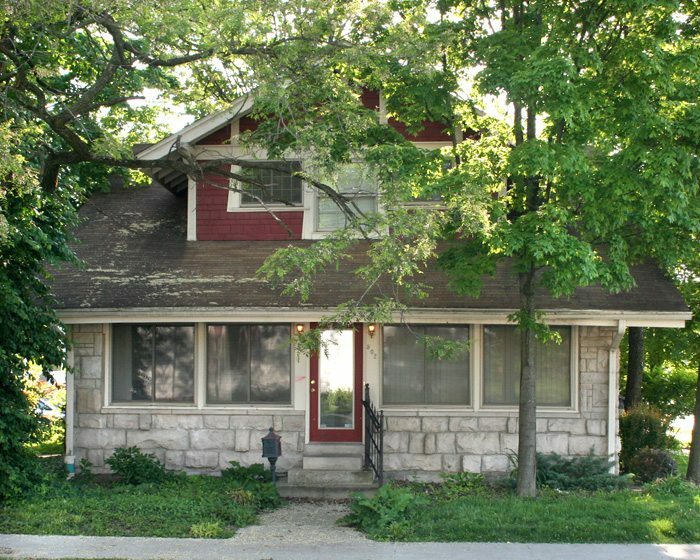 We have a large array of very nice 4 bedroom rental houses on both the west and south side of the IU campus, as well as several a little further from the day to day hustle and bustle of the university. 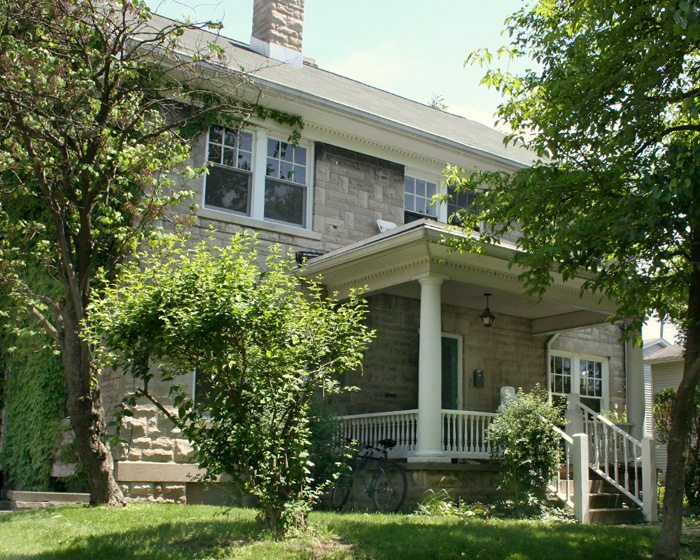 Our 4BR rental homes are unique–one of a kind!–living places with lots of room and interesting spaces. 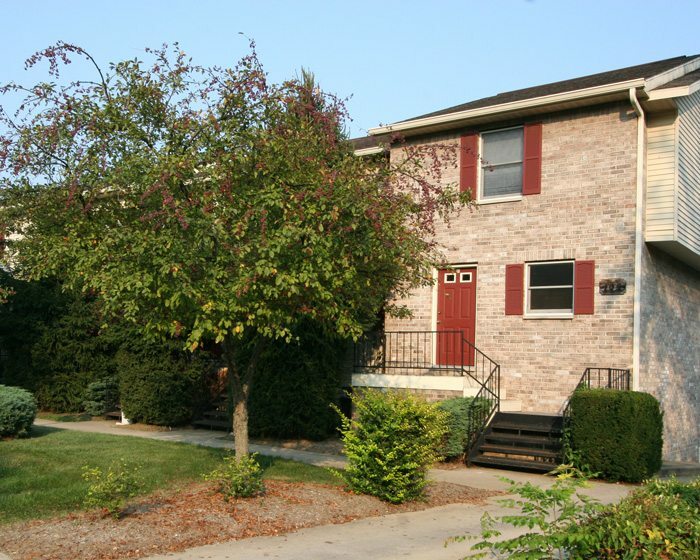 And our 4 bedroom apartments are conveniently located, and big, as well! Near the stadium, near the School of Law, near the School of Music? Check check…Check them out! 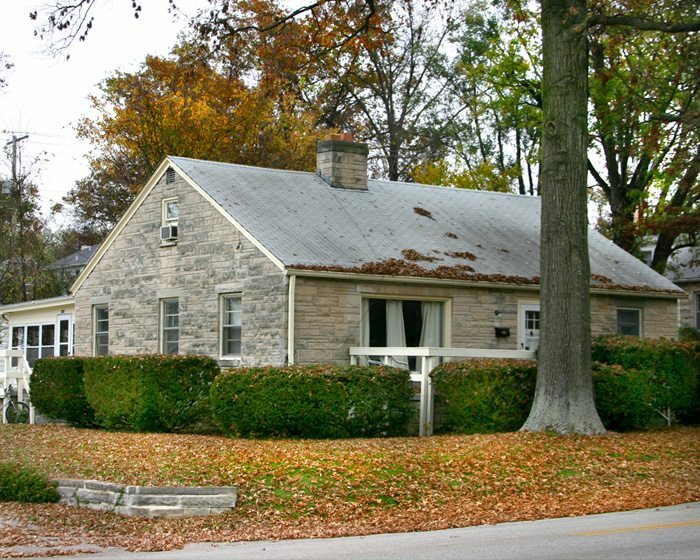 Four 1 bedroom units featuring A/C, washer & dryer room access, and the rent includes water, sewer, and trash removal. 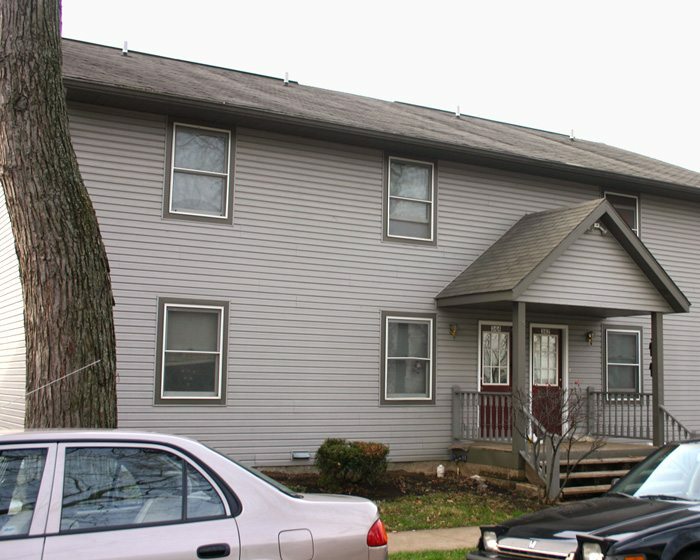 Large 4 bedroom, 2 bath flat on upper level, featuring A/C, washer & dryer room access, and the rent includes water, sewer, and trash removal. 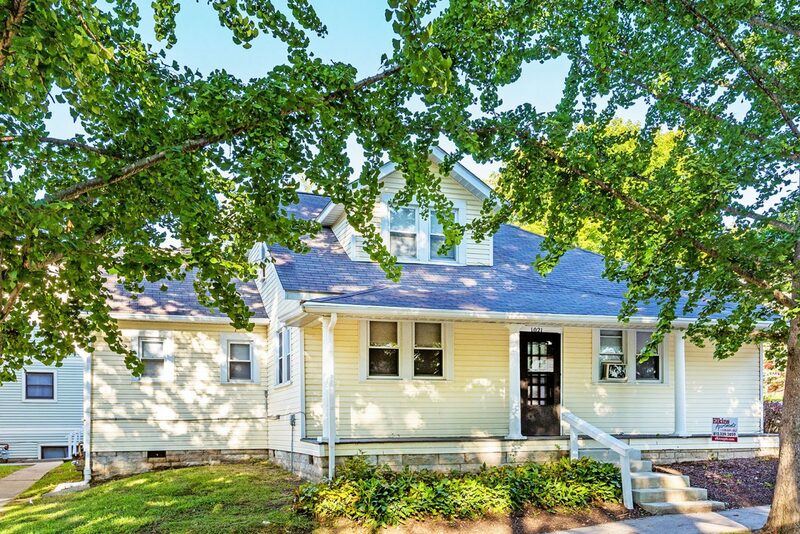 This large 2 level, 4 bedroom, 2 bath home over unfinished basement features built-in bookcases, washer & dryer, gas heat, front porch, and side yard. 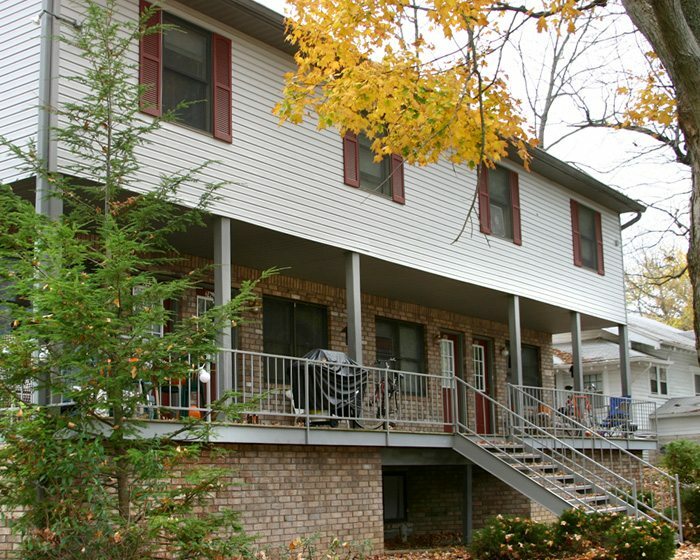 Large tri-level, limestone duplex with 4 bedrooms, 2 baths, front porch, gas heat, air conditioning, and washer & dryer. Can easily accommodate 5 people. Living room. Family room. 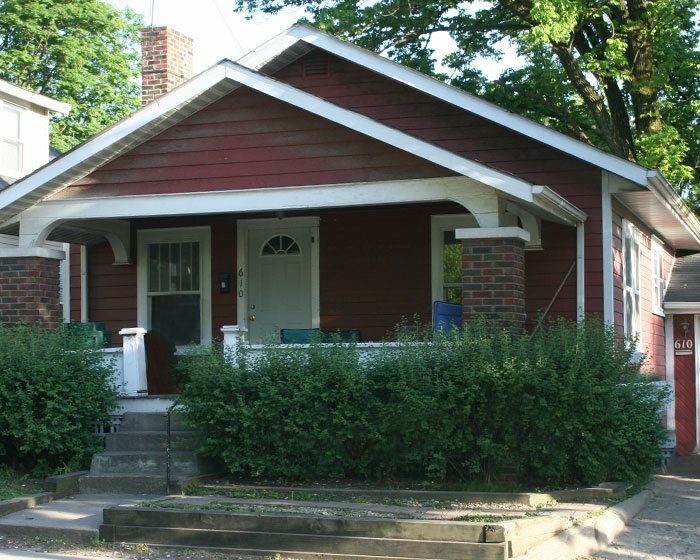 Lots of space in the heart of campus! Large 4 bedroom, 2 1/2 bath, tri-level townhomes featuring cathedral ceilings, washer & dryer, high-efficiency electric, and dishwasher. 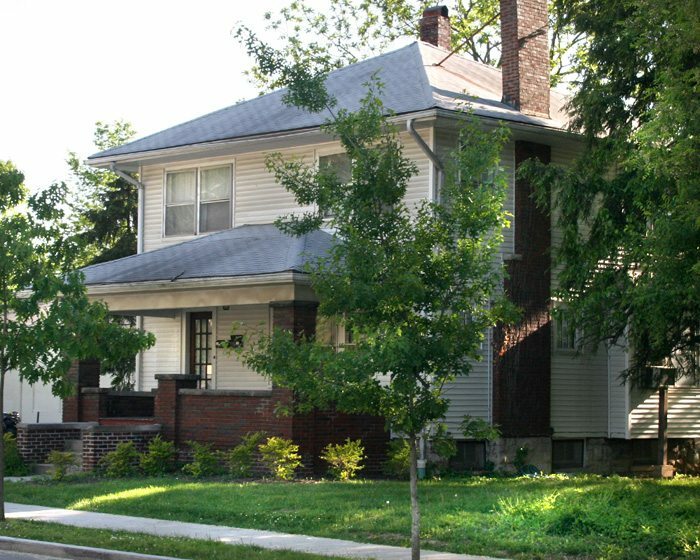 Nice 2 level home in near south side of campus with 4 bedrooms and 2 baths, featuring gas heat, central air, washer & dryer, a large backyard, and a garage. 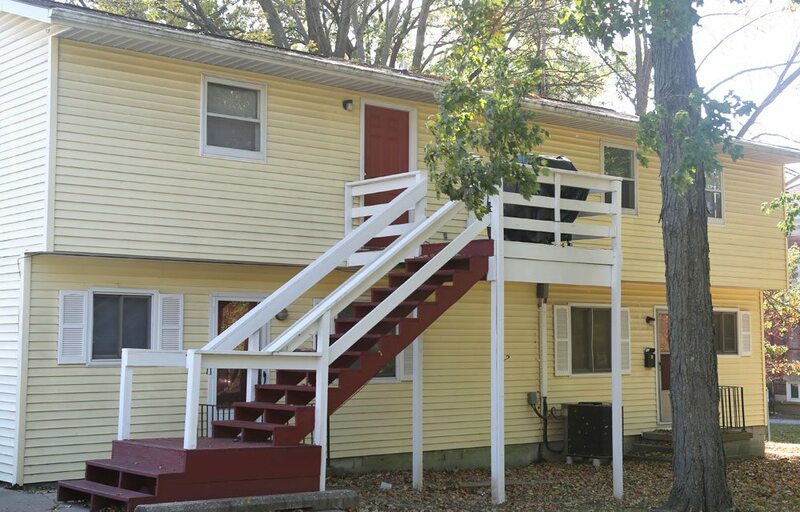 These large, tri-level, 4 bedroom, 2 ½ bath townhomes are located just Southwest of campus. They feature new ceramic tile in the living room and entry way, cathedral ceilings, washer and dryer, high efficiency electric, dishwasher and much more. 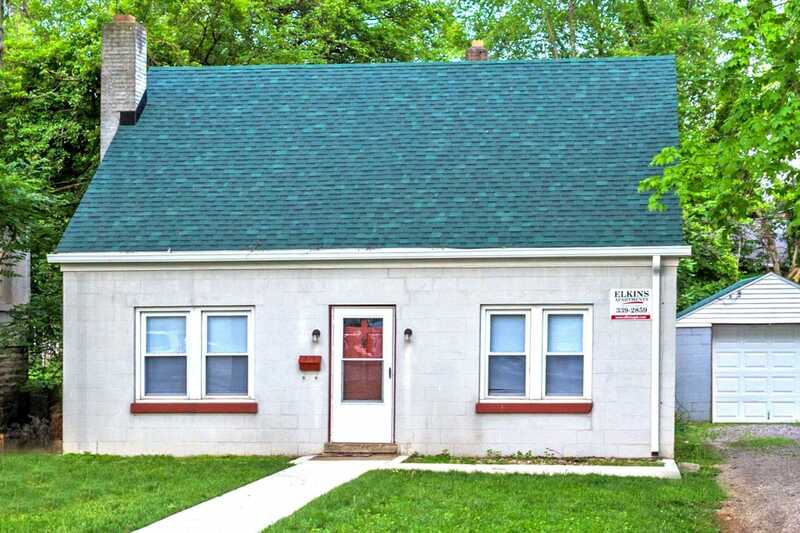 This 2 level, 4 bedroom, 2 bath home features newly tiled floors on the entire lower level as well as an upgraded upstairs bathroom, living room, family room, gas heat, washer and dryer, dishwasher, garbage disposal, and a beautiful stained glass window.